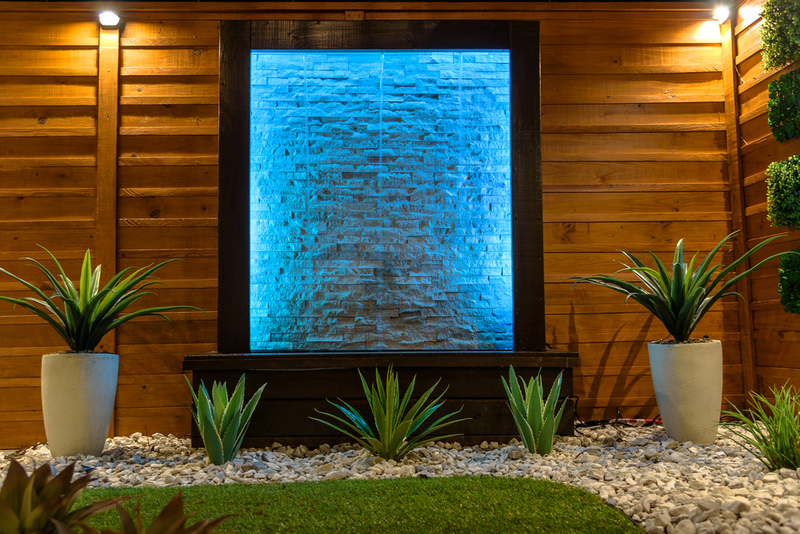 With our large range of landscape supplies Perth, you are bound to find what you are looking for, or if you don’t know what you want, why not come and be inspired? Maddington Landscape & Garden Supplies stock a large range of bulk sand and soil supplies, mulch and stones as well a large variety of garden products, limestone blocks and outdoor accessories. We have delivery options for the local areas of Canning Vale, Thornlie, Cannington and surrounding areas as well as most of the Perth Metro area, or our yard is open 7 days a week to collect products. Another solution is to use our 2 hour complimentary trailer which gives you plenty of time to unload and return the trailer. 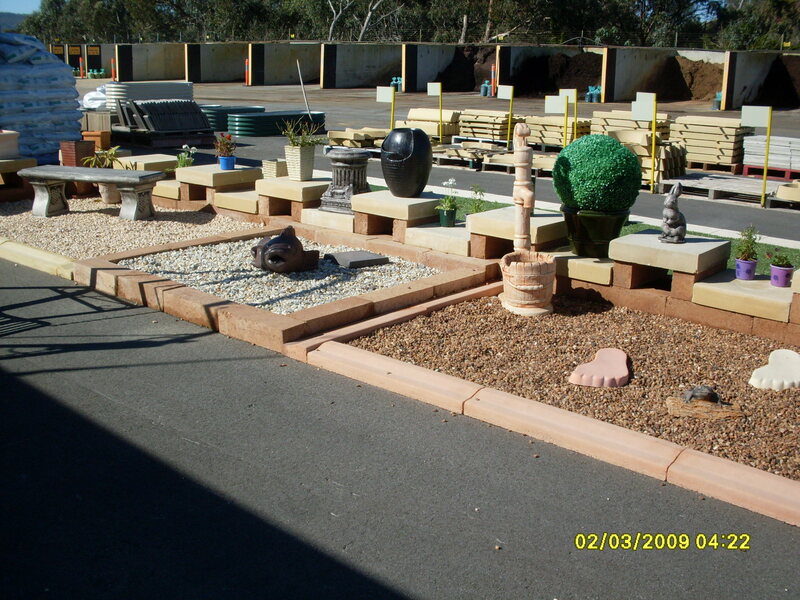 Open 7 days, Maddington Landscape & Garden Supplies is here for all of your landscaping needs. There is no order too big or small. We offer a free trailer hire or bulk delivery for larger orders. Free 2 Hour trailer hire so you can get on with your project. 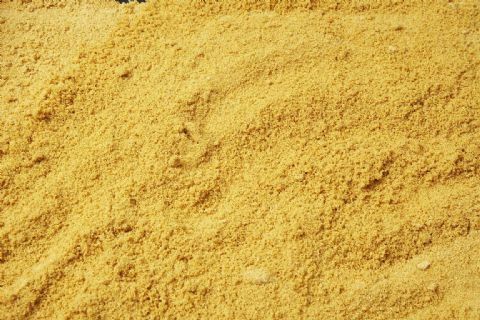 Brickies sand, plaster sand, washed white sand, fill sand and lawn sand are all available for pick up or delivery around Perth. 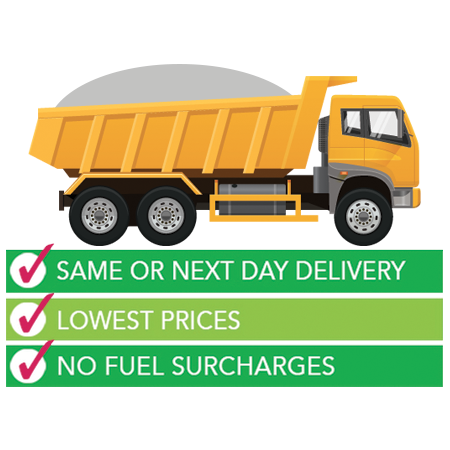 Small loads to large bulk orders 7 days per week. 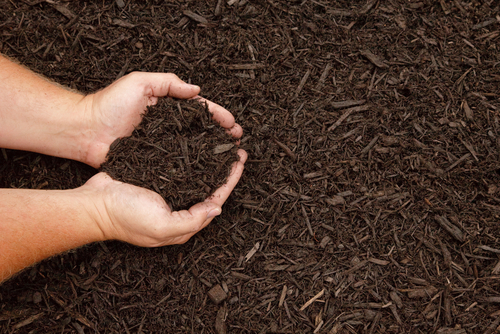 Some of our mulches available are Karri and Peat mulch, jungle mulch, budget black mulch, pine bark and woodchips. We also stock a range of soils and conditioners with Landscape mix, vegie mix, mushroom compost, blended manure and soil conditioner all stocked in bulk for pick up or delivery 7 days per week. Available in bulk we have rainbow stone, crushed brick, pea gravel, basalt, cracked pea gravel and blue metal. there is also a range of bagged decorative stones and pebbles including black pebbles, white pebbles and crushed snow white pebbles. 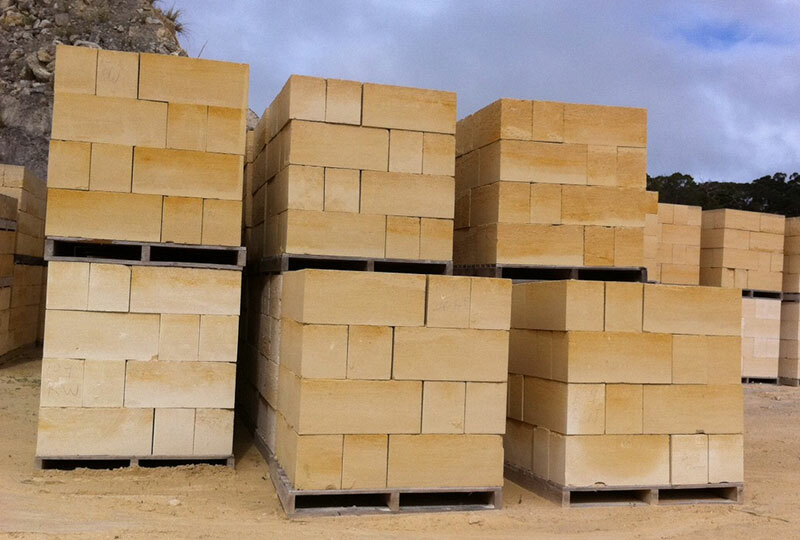 We stock a large range of Remastone reconstituted limestone blocks to suit all projects. There are many sizes available in flat or bevel face. We also stock a range of precast panel and post retaining systems. 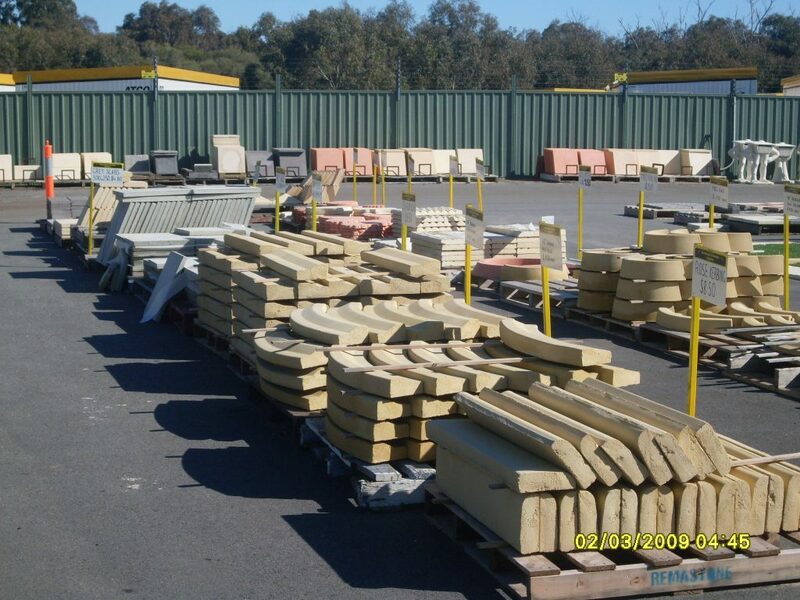 Moulded and extruded kerbing and a large range of pavers in stock.